Rob Gronkowski is normally a pretty cheery guy and always quick with a quip, but he's making headlines for the wrong reasons right now. Everyone has seen it, but in case you need a refresher, Gronk landed on top of Bills cornerback Tre'Davious White after a play in which White held Gronk multiple times and intercepted Tom Brady. Gronk was clearly frustrated that no penalty was called and unfairly took it out on White. It was very late, very dirty and at worst, worthy of a one-game suspension, especially after we learned White suffered a concussion as a result. Gronk knows he messed up and took to the media to apologize to White after the game. Gronkowski: "First off I definitely want to apologize to No. 27. I'm not in the business of that. It was just a lot of frustration. I was just really frustrated at that moment...Just want to apologize to Tre'Davious White. I don't really believe in types of shots like that." While Gronk looks bad no matter how many times he apologizes, acknowledging his mistake right away may play a part in the NFL's decision to discipline him. 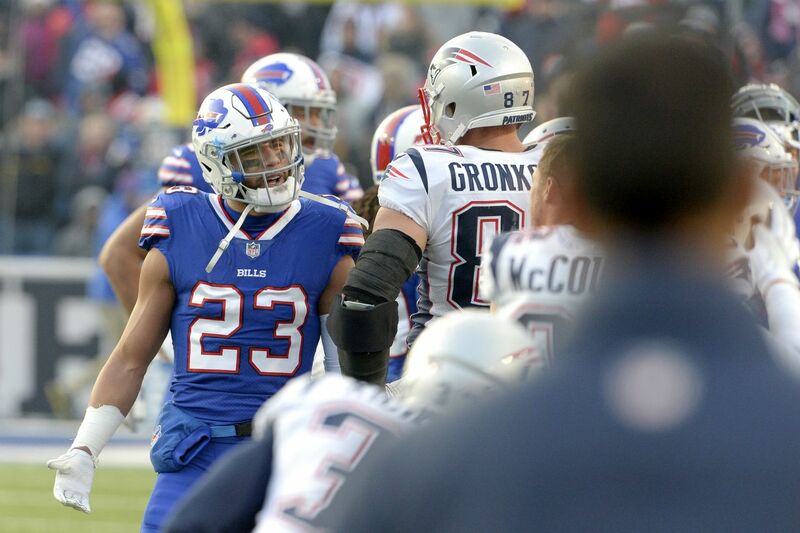 The Bills have said they will remember what Gronk did when they go to New England on Christmas Eve, but head coach Sean McDermott said the team has moved on from the incident. In any case, it wouldn't shock anyone to see at least one Buffalo player try and take a shot at Gronk during that game. Gronkowski was not the only one to apologize for the incident. Bill Belichick was heard apologizing to McDermott as soon as the game ended. I've seen a lot of dumb comments on social media about the Patriots somehow cheating in this game and that they're "known" for stuff like this, which really blows my mind. Newsflash: cheating and dirty plays are NOT the same thing. 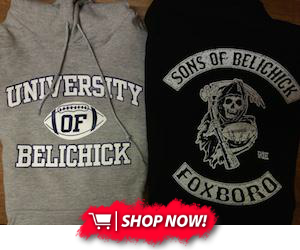 The idea that the Patriots are some dirty team that actively seeks to injure other players might be the most batshit crazy thing I've heard all season. How often do you see a Patriot do anything as stupid as what Gronk did? It almost never happens. They aren't the Miami Dolphins. That's not the kind of team Bill Belichick has ever had and would never have. And that kind of ignorance from other fans is either just a really bad job at trolling, not actually reading anything more than a headline, blind hatred or a mix of all three. Furthermore, let's stop with the whole "Gronk should be charged with assault/needs to be arrested" crap. None of that is happening. Some people are acting like this is the first time something like this has happened. I totally get that he gave a guy a concussion and that it was a dirty play, but other players have done worse.